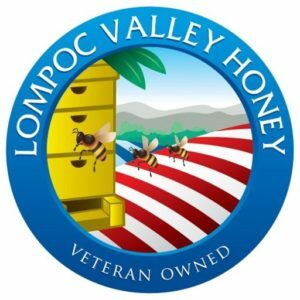 Lompoc Honey is dedicated to educating the public regarding the benefits of honeybees and beekeeping; providing a forum for cooperation between beekeepers; and supporting backyard and small-scale beekeeping. 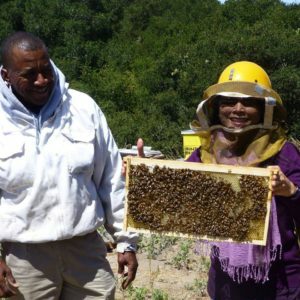 Allan Hancock College offers on-going Beekeeping related classes through their Community Education Program. Here is their website for on-line registration: www.hancockcollege.edu/community_education/ or for more information call 922-6966, ext 3209 or toll-free 1-866-342-5242 x 3209. Allan Hancock College Community Education, Bldg. S., 800 South College Drive, Santa Maria, Ca 93454. Classes are held on Saturdays at the Santa Maria Campus and also at the Allan Hancock College, Solvang Center, 320 Alisal Road, Room 1, Solvang, Ca. They normally are scheduled to start at 9:00am and end at 11:55 a.m. 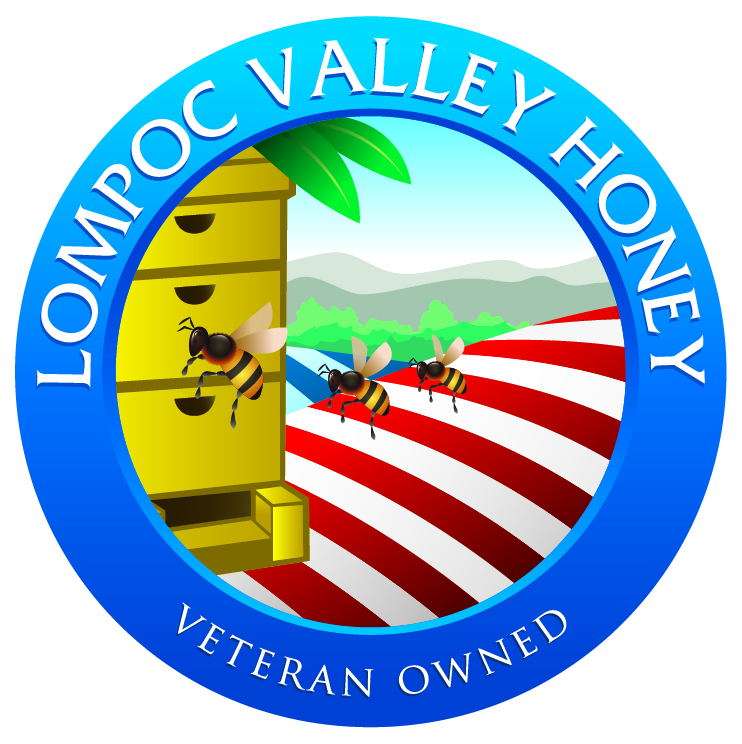 Contact Archie at (805) 291-3279 to schedule a private or public honey tasting event. Attend a Beekeeping Orientation: One day classes are $40 per student. Specific dates pending. Contact Archie to reserve a slot or sign-up at A Little Something Special, 109 South H Street in Lompoc. These orientations are normally on Saturday mornings from 0900 - 1300. The Santa Maria Beekeepers Association, Meetings: 7 p.m., the 4th Tuesdays in January, March, May, September, November and December. Contact: Tara Hoffman or Marty at 934-4453 or Thea at 929-6878 for more information. Visit for more information or contact Kathy@pfspbees.org. This event is sponsored by the Fund for Santa Barbara. Meetings: First Tuesday of each month from 12-1:30 p.m.
Anderson Recreation Center - Panorama Room - 125 West Walnut Ave. The contact person for more information is Cristina at 805-922-1707 x200 or cgonzalez@fundforsantabarbara.org. This is a venue to address "the causes and solutions for social, economic, environmental and/or political challenges in the Lompoc Valley."